Start taking classes at Beyond Bikram Hermosa Beach and other studios! 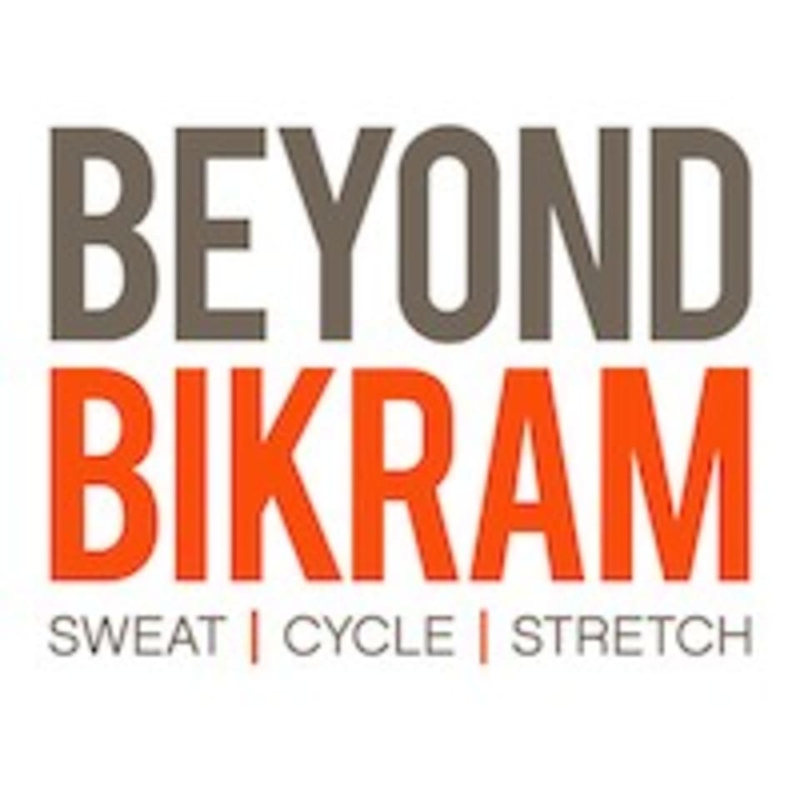 Beyond Bikram is a hybrid studio featuring traditional Bikram Yoga, Yin Yoga, and Indoor Cycling classes all with a no risk, all reward philosophy. Their classes are sustainable and taught by seasoned instructors who focus on YOU! YOUR form, YOUR experience, and YOUR safety – that’s what sets them apart from the rest. This community is an eclectic mix of people without attitudes that come together to sweat, cycle, and stretch! Come prepared to sweat! Mat, full size towel, and water are recommended. If you forget anything, no problem, they rent and sell all items necessary to have an amazing class. The Bikram Yoga Hermosa Beach Studio is located at 518 Pier Avenue in Hermosa Beach, CA 90254. The studio is located next to the Fire Station and the "Big Barn" Antique Shop. They have limited complimentary parking in the lot, with additional free parking on Ardmore and Pier Avenue in Hermosa Beach. Awesome as always. Amanda is the best. Great instructor! Very motivating! He sees everything and offers gentle corrections to your form and posture in the movements. Myra is amazing!!! Great class and super friendly studio!! Amanda has great energy and her class was fun and different! As a first timer, this class was very fast paced and difficult. Instructor was kind enough to correct me and keep me motivated. I didn’t last long, but glad I did it. Beautiful studio! Love this class and would love to see it on the schedule another weekday evening!!! Amanda was great! She always keeps the fusion classes fresh and challenging. Great class and teacher! April provided adjustments and also had an amazing playlist.